You are here: Blue Haven > Blog > Swimming Pool Tips > Beat the Heat: Start Planning your Pool Now! The weather won’t let you forget it’s winter right now, but that’s no reason to put off your plans for a summertime pool! So you’re considering getting a pool? No wonder, when they offer the whole family fun, entertainment and relaxation all summer long! You don’t even need to go on holidays; the oasis is in your very own backyard! But we all know how quickly the months pass by, so it’s time to start thinking about installing your pool or face having to spend another summer sizzling in that sweltering Australian heat! Council approvals can take over 8 weeks and swimming pool construction can take up to 12 weeks to finish; if you don’t act now, your pool might not be ready in time for those long, hot December days. Imagine watching pool builders turn your backyard into a construction sitein the midst of summer, knowing that if you had only acted earlier you could have be making the most of a luxurious, refreshing backyard pool! If that’s not reason enough to act now, imagine the disappointment when your pool landscaping has not had enough time to flourish before summer comes around.What could have been a luscious green paradise by your pool instead appears barren and boring. This could dampen your plans to entertain friends and family on those warm summer nights! All of this talk about needing to get the planning process underway might make the getting a pool seem a little stressful. However, with Blue Haven Pools – Australia’s biggest pool builders – everything is taken care for you. Blue Haven Pools provide a tailored solution for your budget, backyard and architecture. 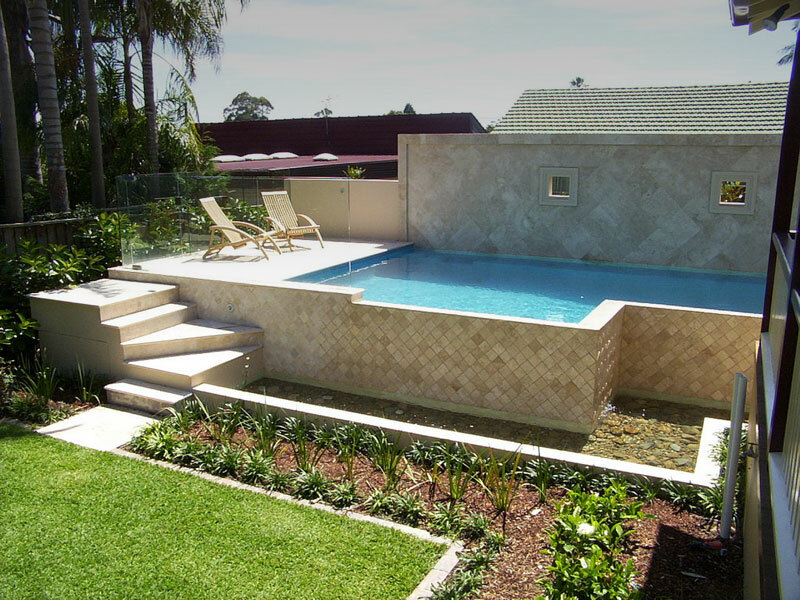 They create customised pools and guarantee the best value for money. Their entire range of backyard pools – from vinyl lined aboveground pools to fibreglass and custom built concrete pools – means that they will definitely have something for you! And, by ordering your pool now, you can save money ( just another advantage of being an early bird)! Call Blue Haven Pools now on 13 20 25 or head to their Concrete Pool Promo section and request a quote! The time is now; don’t wait and miss out !